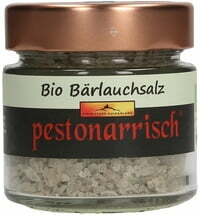 Garlic goes well with many dishes! 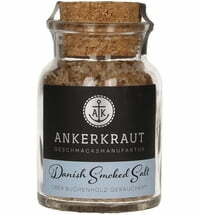 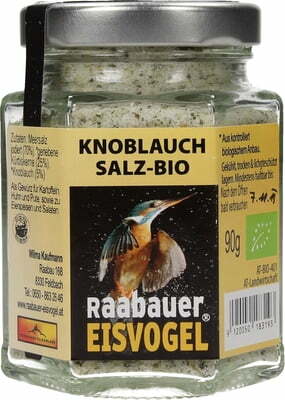 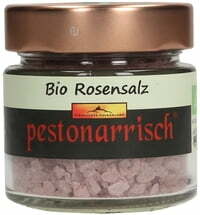 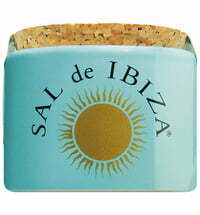 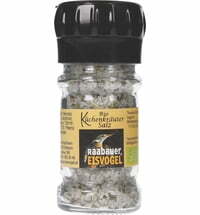 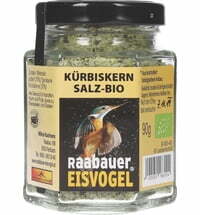 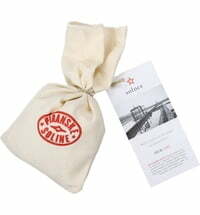 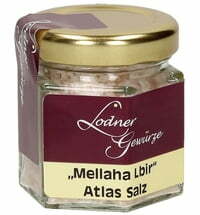 Endives and lamb's lettuce taste great with this salt. 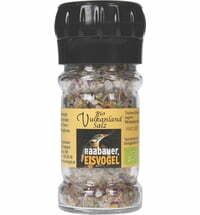 Make a wonderful salad! 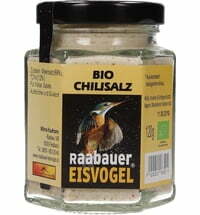 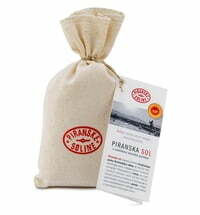 You can also use the salt on potatoes and egg dishes.